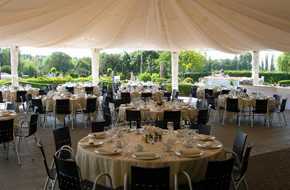 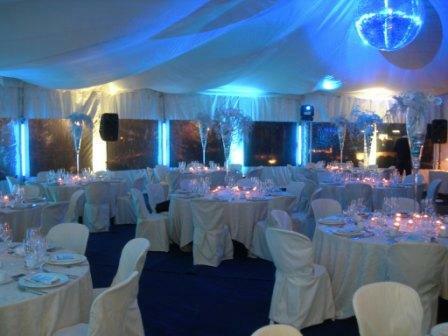 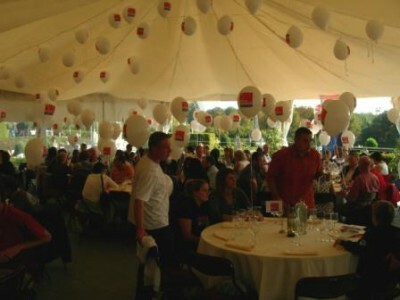 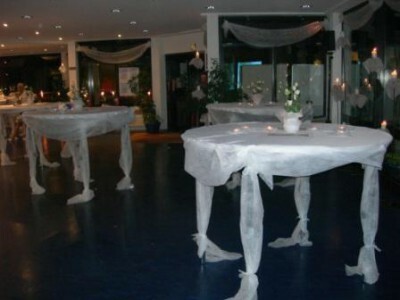 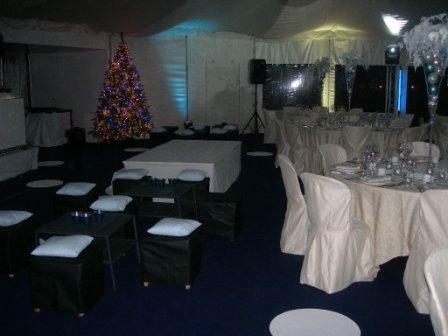 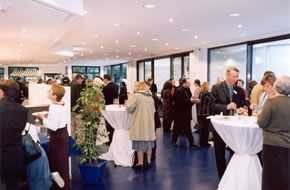 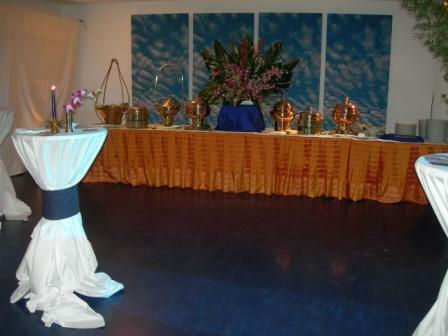 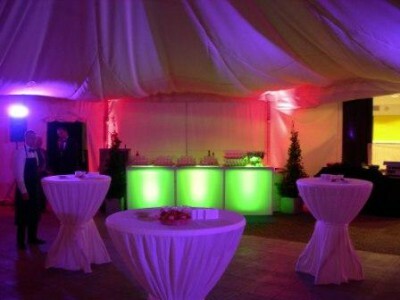 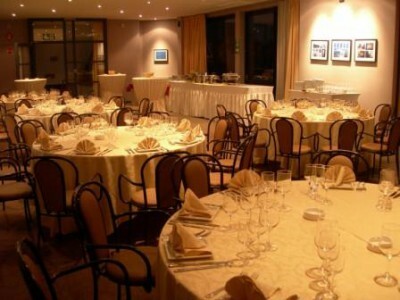 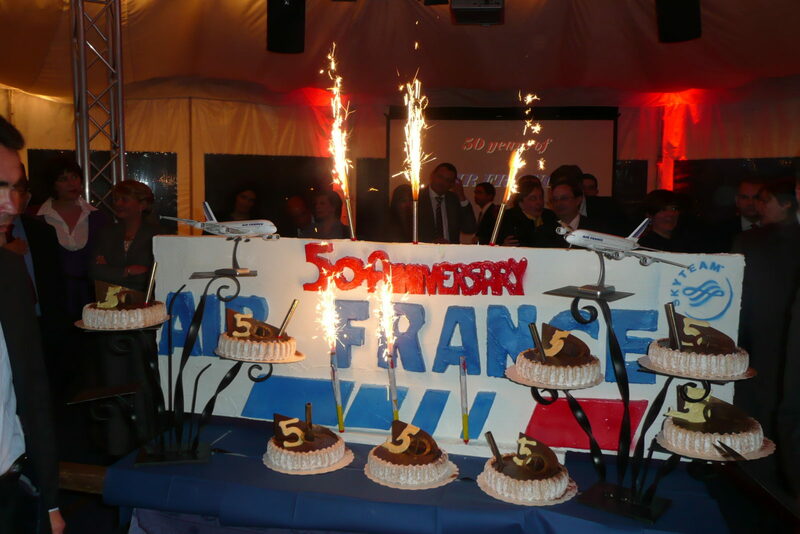 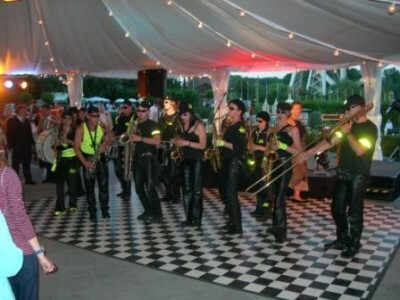 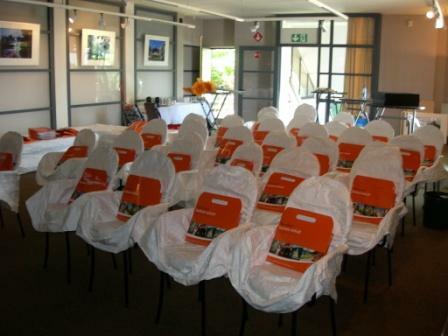 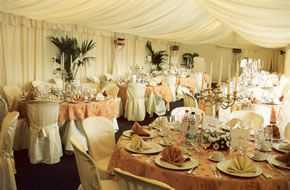 • A unique surrounding with a special theme that gives a European dimension to your event. 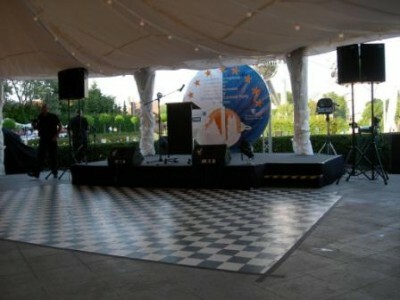 • A beautiful park combining culture and recreation. 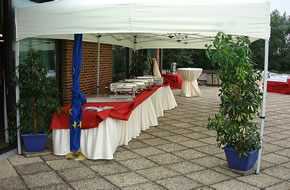 • Easy access with lots of parking facilities. 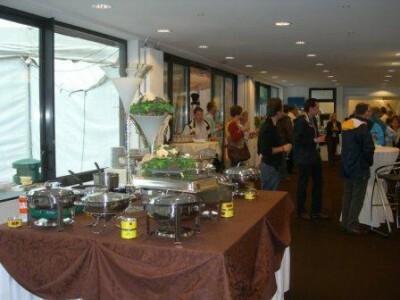 • A perfect catering service. 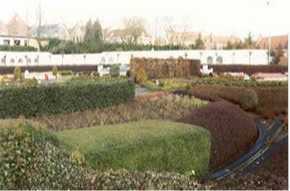 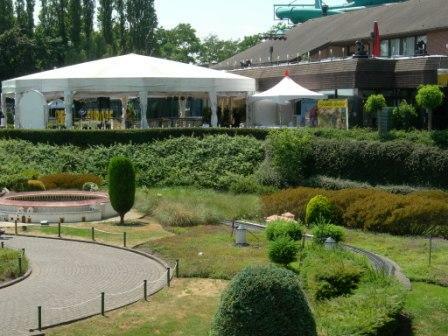 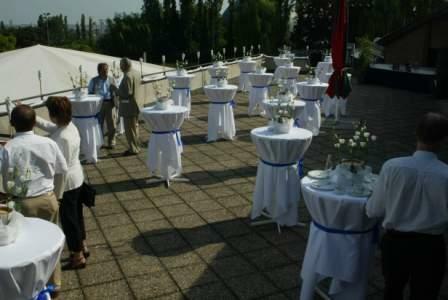 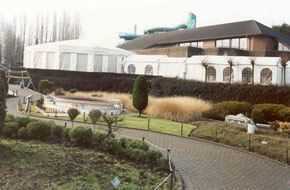 • The most beautiful miniature park in Europe that gives you a European dimension to your event. 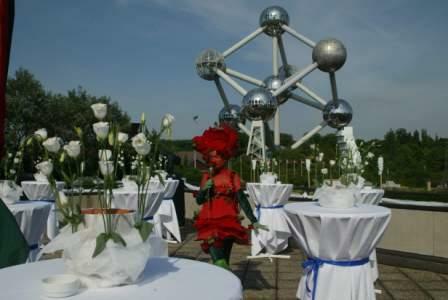 • An exceptional location in the capital city of Europe, near the Atomium. • A trip through Europe in less than 2 hours. 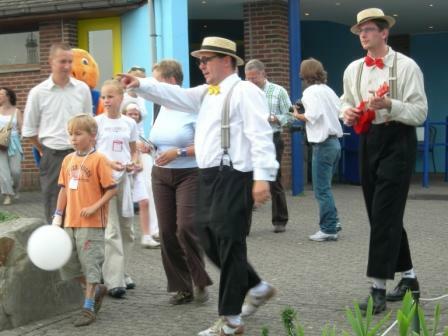 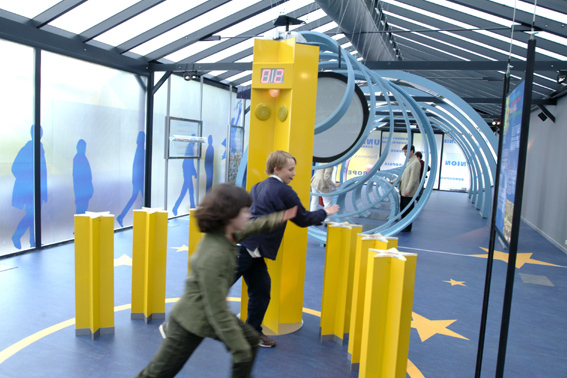 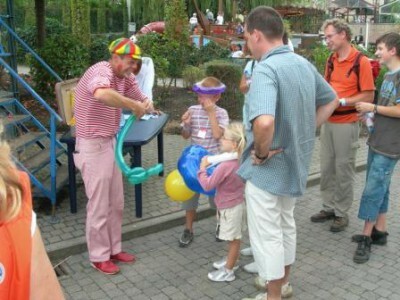 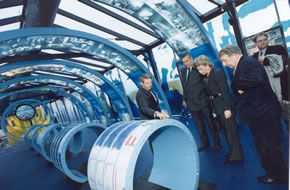 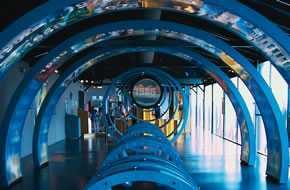 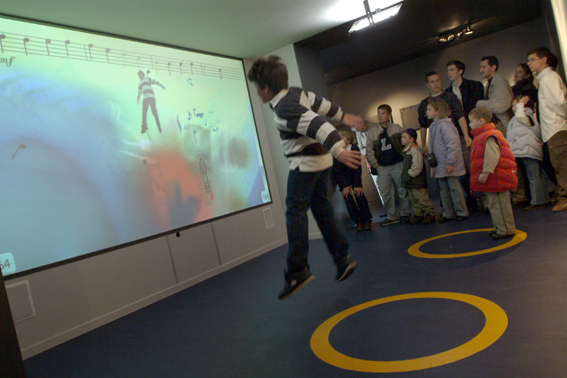 • Recreation you can combine with the other attractions of Bruparck: Atomium, Kinepolis and Imax, Océade and The Village. 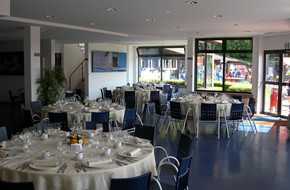 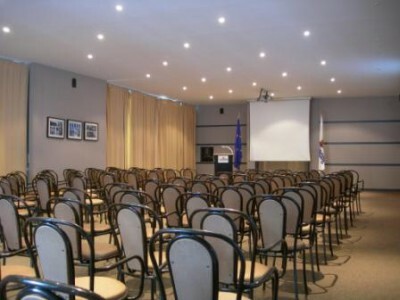 • 3 rooms, with view on the park, that welcome up to 650 persons. 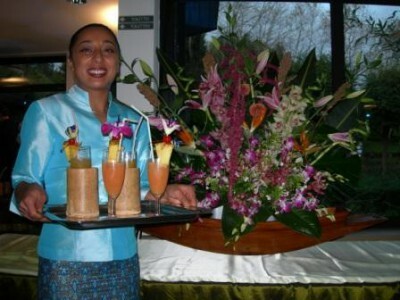 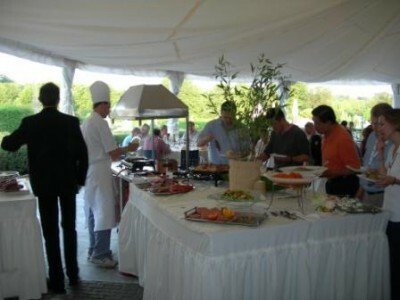 • An outstanding catering service adapted to your budget (not obliged). 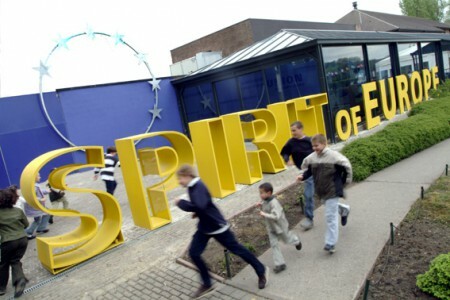 Mini-Europe et Océade restent à votre disposition pour des actions conjointes! 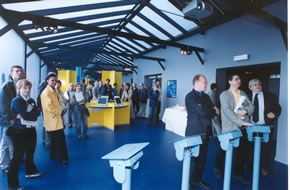 A visit of our location?